Wisdom for kids is an essential part of teaching children about God. The Bible has much to say about how explaining wisdom to kids is an important part of parenting. Proverbs 24:3-4 compares wisdom to the foundation of house, meaning that wisdom is the foundational place from which all other spiritual growth springs. Let’s talk about 10 reasons why teaching kids about wisdom should be the highest priority for any parent who wants to teach their kids about God. 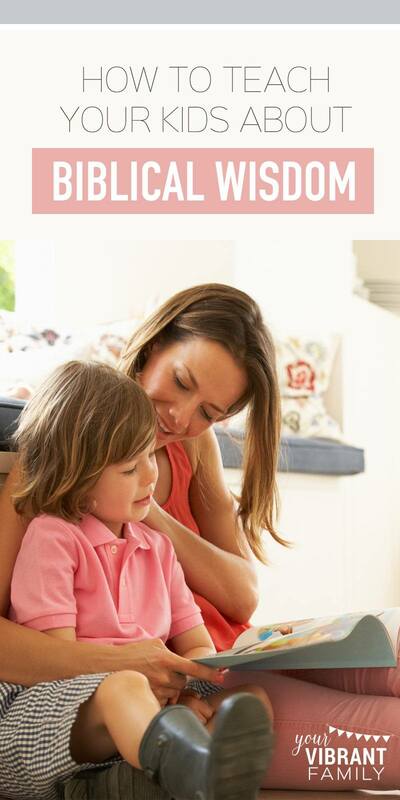 Plus we’ll talk about four practical strategies parents can use to teach kids about wisdom. That’s why teaching our kids about wisdom is a wonderful way to install godly confidence in their hearts! Wisdom reminds them their their self-identity is secure because it’s based on God’s view of them. In addition, wisdom gives our kids a barometer on how to make good choices based on truth (and not just on fleeting emotion). Wisdom is that inner voice that helps our kids stay true to following God. Here are 10 other important reasons why we must teach kids about biblical wisdom. Wisdom was created before any other aspect of our world was created (Proverbs 3:19, 8:22-31). God established the concept of wisdom, and then built everything else on that core principle. Wisdom is so important to God that He demonstrates to all people at all times through the natural world (Romans 1:18-20). Proverbs 1:20 describes wisdom personified as someone “calling out in the streets” to all who pass by. Biblical wisdom fills our hearts with joy and is a tree of life (Proverbs 2:10, 3:13, 3:18). Wisdom is more valuable than anything else in the world (Proverbs 3:14-15). Wisdom from the Bible reminds kids of how to live and encourages them to make good choices, even when tempted by evil people or their own sinful desires (Proverbs 2:10-12). If we teach kids to treasure God’s wisdom, Proverbs 4:6-8 promises that wisdom will protect our kids and bring them honor. According to Proverbs 19:8, wisdom is a way to love yourself. True prosperity is found when we seek God’s wisdom over fame or riches (2 Chronicles 1:10-12). Can you see why wisdom for kids is so important? What would happen to our society if our next generation of kids were raised to cherished words of wisdom from the Bible? We could raise more confident, wise children who would change the world with God’s truth! Let’s talk about how Christian parents can help children develop wisdom in their hearts. We must help our kids learn about wisdom and then teach our kids how to apply wisdom in their lives. Developing wisdom in kids is not a one-time teaching session, however. True, lasting wisdom is best conveyed a little a time throughout a child’s life. What are some practical strategies for Christian parents to teach kids about wisdom in the Bible? 1. Teach your kids how to study wisdom bible verses through daily Bible study. Immersing our kids in God’s truth is an essential part of teaching wisdom to kids. We must teach them how to understand and apply God’s wisdom to their lives, and then encourage them to study the Bible everyday so that God’s wisdom becomes a natural part of their thinking. The 5Rs Bible Study Method™ makes it easy for kids to create a daily Bible study habit. 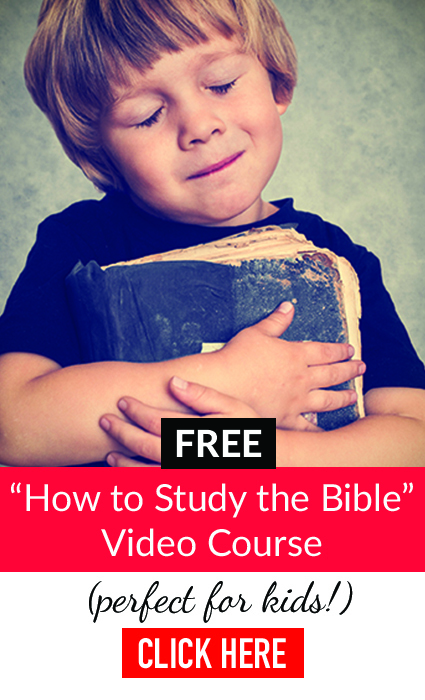 Get this free course that explains the 5Rs Method in detail so your kids can learn how to have powerful Bible study time and become wise men and women of God! 2. Encourage kids to memorize Bible verses about wisdom. We’ve all seen how our kids have the ability to memorize songs, lines from movies–you name it. What if we taught them how to use the power of memorization in order to grow closer to God (and to keep wisdom Bible verses close to their hearts)? And here’s a great post with 28 awesome wisdom Bible verses! 3. Model godly wisdom in your own life. Share about your temptations to make poor choices, and how wise or unwise decisions in your life have resulted in specific certain life circumstances. Talk to your kids regularly about how godly wisdom keeps you on the right path. Be open and honest with your kids about how God’s wisdom has proven true for you! 4. Surround your kids with others who seek to apply God’s wisdom to their life. 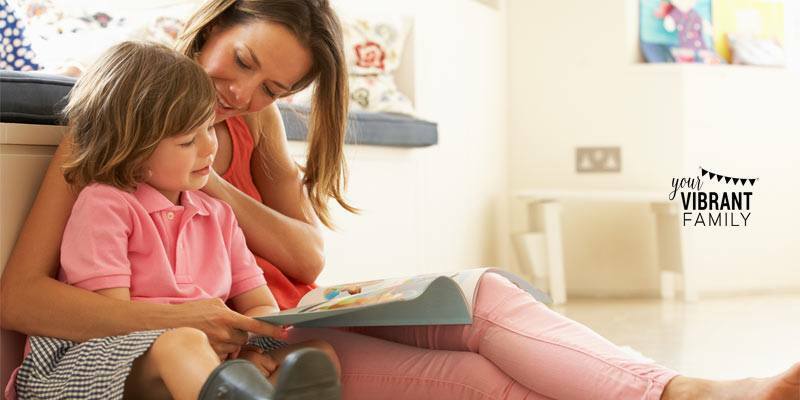 Get your kids connected with other Christian families who are also striving to teach their kids about wisdom. If your kids are in middle school or high school, encourage them to develop friendships with a youth pastor or other godly young adult that can teach them about wisdom. These wisdom-role-models for kids don’t have to necessarily be in-real-life friendships, however. 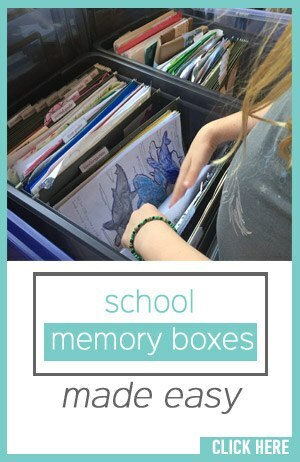 Expose your kids to inspiring stories of those who have followed God’s wisdom with books series like Christian Heroes: Then and Now; audio dramas like those in this post: 47 Best Christian Audio Stories for Kids; and this list of children’s books and movies that teach kids perseverance. I really want to help you teach wisdom to your kids! And remember, the best way to do that is to teach children how to study and apply the word of God (the source of all wisdom) to their lives. That’s why I encourage you to click here to get access to the free “How to Study the Bible” video course. It’s an essential part of a parent’s plan for teaching kids about wisdom!